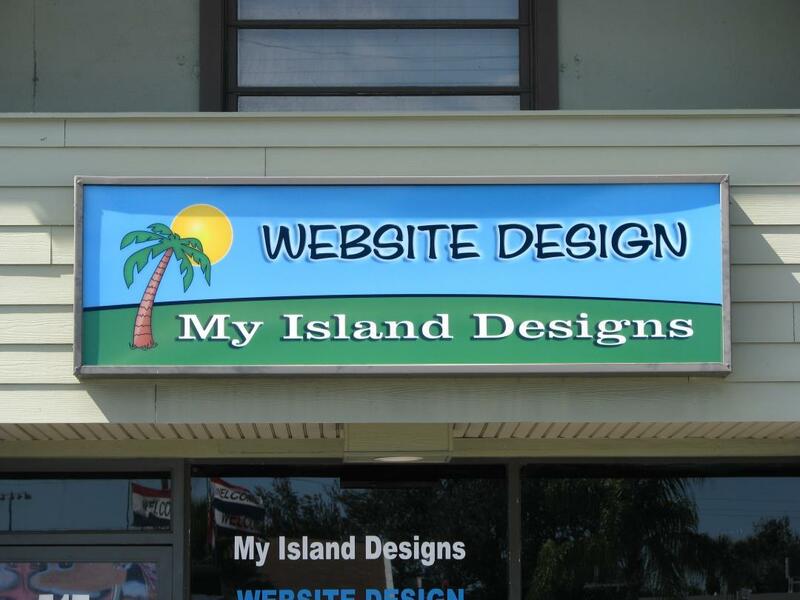 My Island Designs is located on North Courtenay Parkway in Merritt Island, Florida on the Space Coast. Our office is open from 9:00 AM to 5:30 PM Monday through Friday. 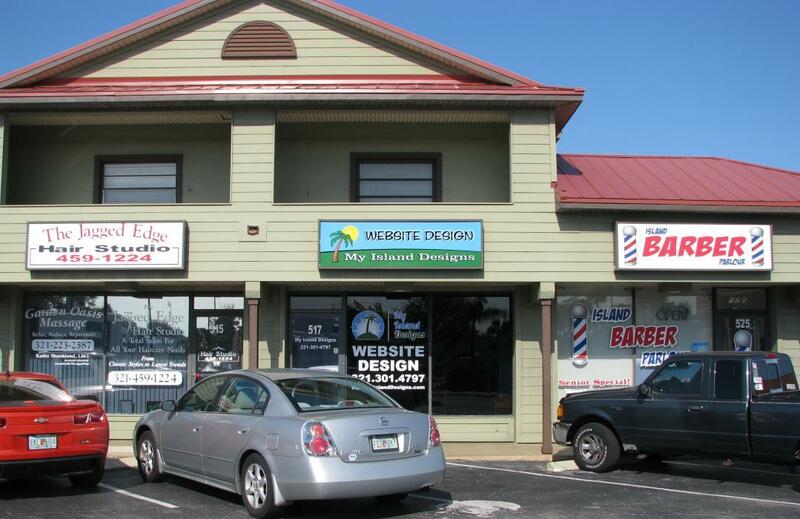 Stop in today to discuss your graphic or web design project with the owner, James Turner. We offer a full range of services designed to help your business take advantage of online opportunities to increase your sales and provide better support to existing customers. We create fast, clean, and mobile website designs for small businesses. Targeted local search engine optimization is a crucial part of every project. We highly recommend WordPress for your site, the #1 content management system. 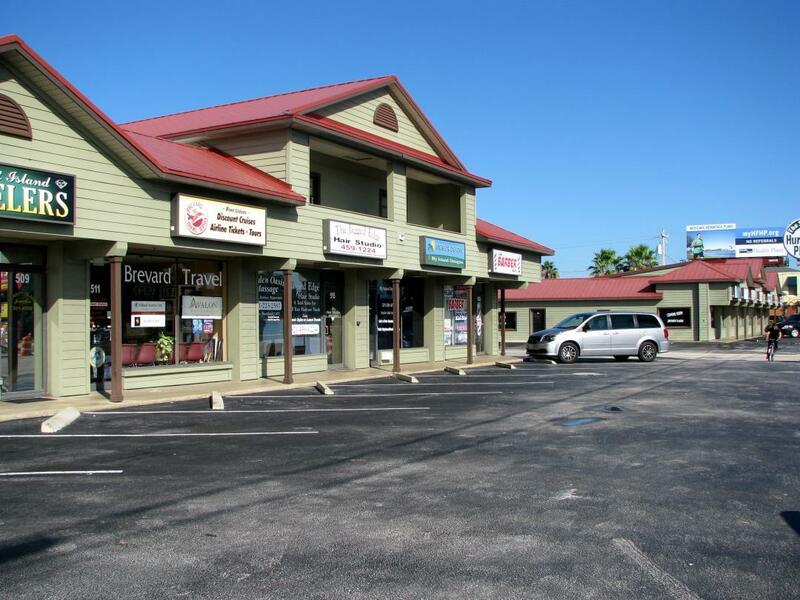 Located in Hurwood Plaza, at 517 North Courtenay Parkway in Merritt Island, Florida, directly accross from Checkers. This is a short list of the communities we serve on the Space Coast of Florida. However, we are happy to work with small business owners locally, nationally or internationally.